Who do we think we are? I know we are a whole lot less significant in the universe then we all think. 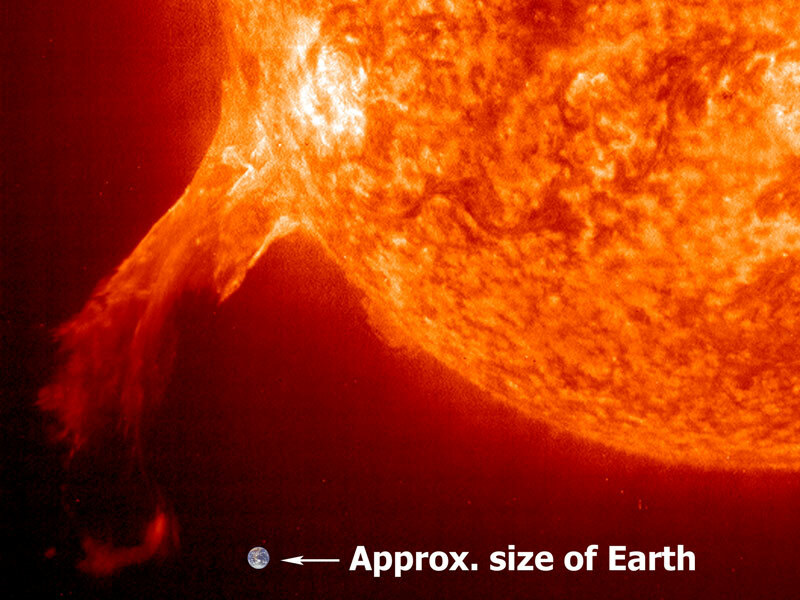 An interesting fact: It would take about one million Earths to fill up the sun if it were hollow. Most amazing card trick, eva!